No one sees it coming, and none can predict how completely it will change everything. 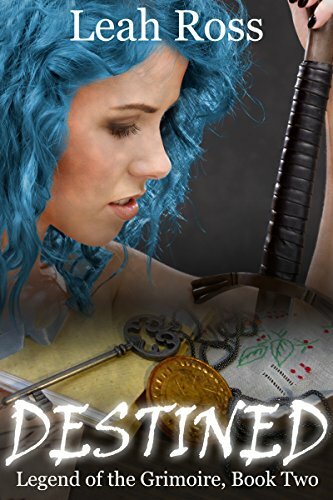 Teagan is determined to surpass her father’s legend But she can’t lead if she can’t take chances, and too many deem her life too precious to risk. Risk equals death No one knows that better than Jonathan He will keep Teagan safe, no matter the cost. The battle for truth has just begun As ruthless betrayal tallies up the mounting casualties, it’s clear that no one escapes the hand of destiny.